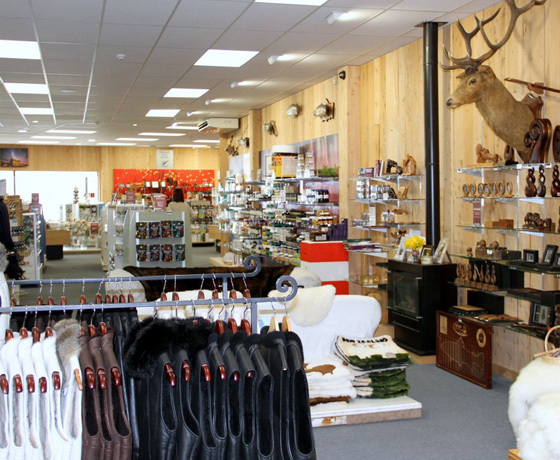 At Aotea Gifts Tekapo, you can find everything from fashion, skincare and health products, to gifts and trinkets. Their Tekapo store sells locally made crafts and gifts. 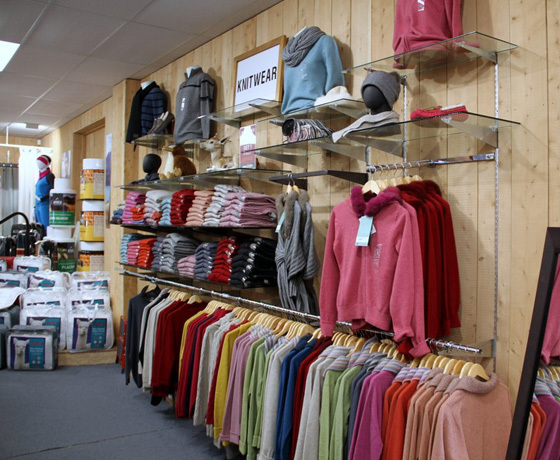 They also stock a wonderful range of Merino wool clothing. Aotea Gifts Tekapo provides an extensive range of products because they want travellers to be able to collect and capture tangible memories from their New Zealand experience. 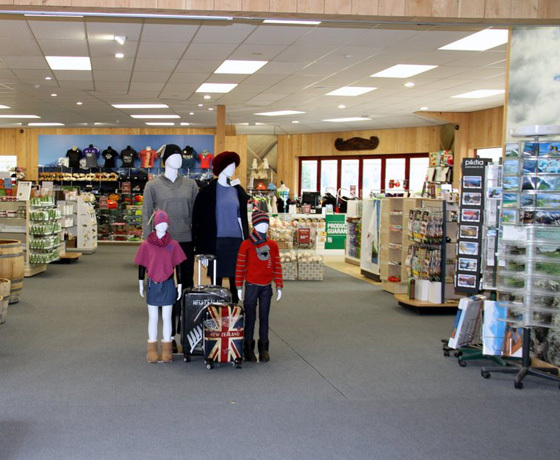 Come and visit them today, Aotea Gifts Tekapo will do their best to meet your shopping needs! How to find Aotea Gifts Tekapo? 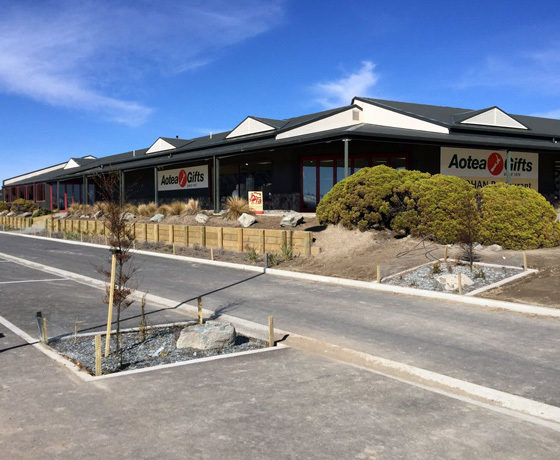 Located in the centre of Lake Tekapo Village next to Kohan Restaurant, directly off State Highway 8.